Coolest case I ever had!!!!! This is a really nice and cool looking case for my iPhone. 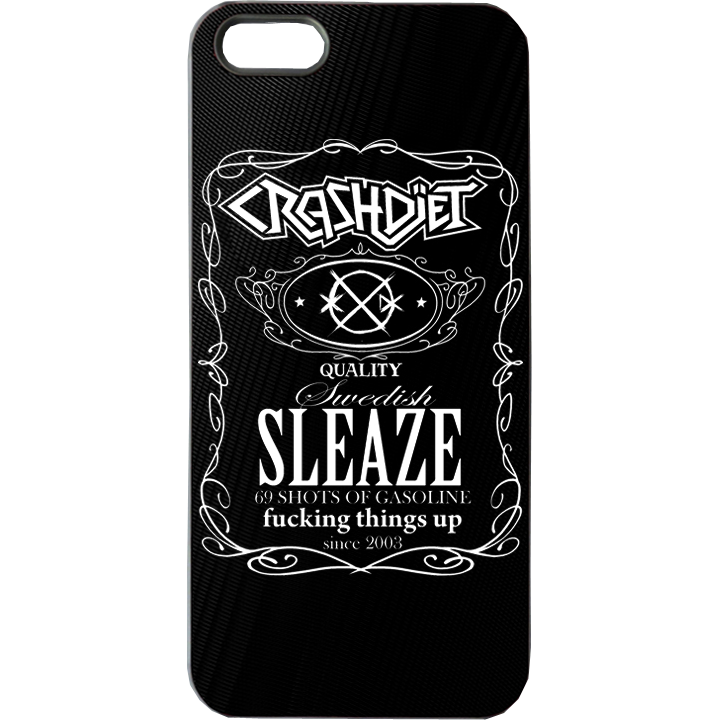 I'm always satisfied when I purchase something from the CrashDiet store because the merchandise is always great and the service you get when you order something is awesome. Was this review helpful to you? No Yes Thank you for your feedback. 3 users found this helpful. Cool design and material. Exactly what I was looking for!